Celebrating 75 years in business this year, Marshall-Tufflex manufactures and supplies top quality cable management systems for a global market. Marshall-Tufflex expertise is in extruding PVC-U with injection-moulding techniques that have been developed and nurtured in-house. Marshall-Tufflex has established a reputation within our markets for being in the vanguard of research and development. We recognise and support best practice and we deliver the highest standard of customer service across all areas of our business. 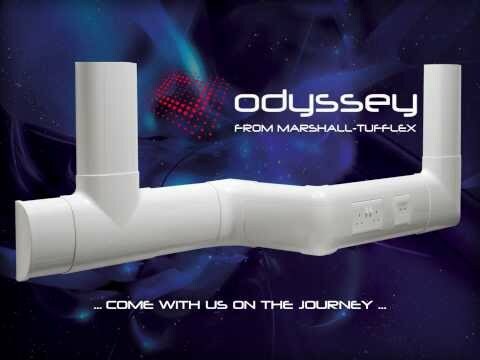 Marshall-Tufflex PVC-U cable containment systems are easy to install, light to handle and very cost-effective. 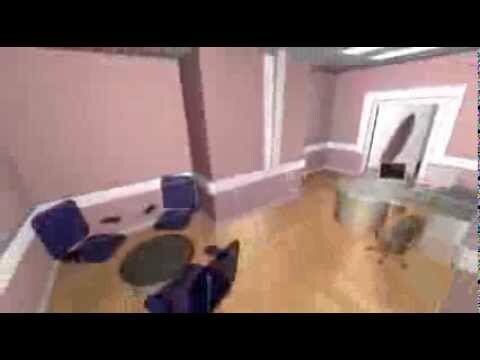 It is an excellent choice of material for the majority of education, healthcare, and commercial environments. With the widest range of any supplier, there will always be a perfect solution with Marshall-Tufflex. 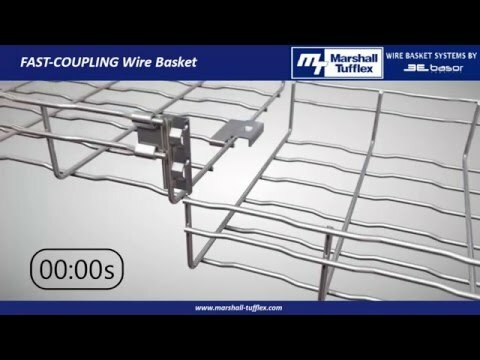 Marshall-Tufflex fast-coupling wire basket system allows sections of wire basket to be simply joined together for super-fast installation using integral couplers. No tools are required, reducing installation time and saving on labour costs. The integral couplers provide the system with strength and rigidity. Aluminium cable containment is an excellent choice of material for office areas that need a stylish but mechanically robust trunking, and for industrial, workshop and laboratory installation, particularly where a high quality screening performance is required. Round and oval PVC-U conduit systems and fittings and MT Supertube, a high impact alternative to steel conduit suitable for installation where LSOH and EMC are a requirement.